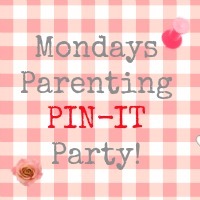 Monday's Parenting Pin it Party #7: Back to Jen again! It’s Monday, its Pin it Party time! This week we are with Mum of One – so nip on over and add your posts. And if you don’t know what the rules are then check out this postto help you on your way. 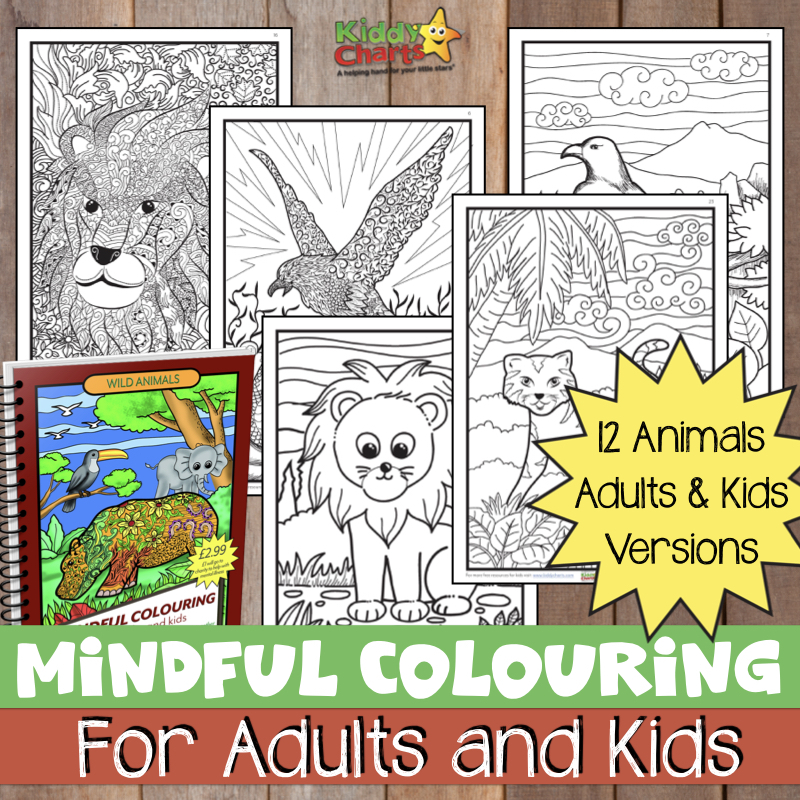 We do this every week, and there are some amazing post already in the collection, so if you have a bit of time on this lovely Monday then why not spare a bit to explore today’s entries, and even to check out some of the older Parenting Pin it Party posts too. If you do link a post, then grab Jenny’s badge to if you can and pop it on your blog. If you would like to keep up to date on this Linky, then subscribe to the newsletter for this site, and we will make sure you know where it is every week :-D.